The newly formed Minsky Duo takes its name from Marvin Minsky, artificial intelligence nerd and musician. 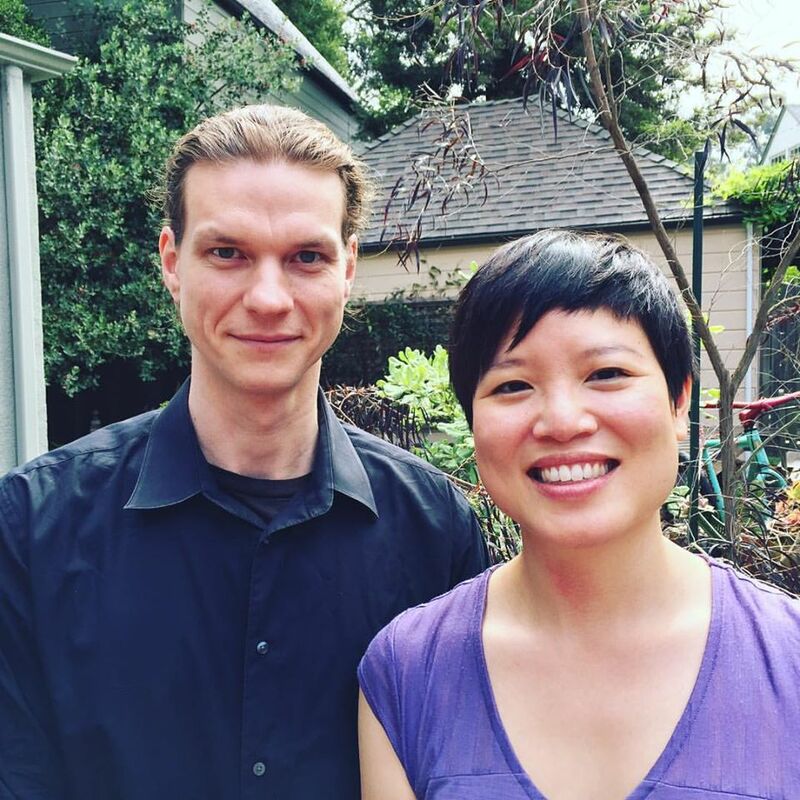 Nate Bartley (violin) and Monica Chew (piano) present a wide-ranging program inspired by folktunes to ragtime, with a side of neoclassicism and new music from Aaron Andrew Hunt. The program includes Prokofiev’s rarely heard sonata for solo violin, Stravinsky’s Suite Italienne, Grieg’s second sonata for violin and piano, and George Antheil’s second sonata for violin, piano and drums.